The benefits of using the Internet to shop for stuff or look for a job are well known to everyone: it’s fast, it’s easy, you can do it without leaving the comfort of your own home, and you can take advantage of the best offers. However, it can also be a risky affair: if you’re being careless, you can easily lose your money or even your identity. Luckily, Jiji’s biggest priority is protecting its users from scammers. Finally, you can buy goods, order services and find a new job without worrying about anything. Here is how we do it! As a company with years of experience in the online shopping business, we understand how important it is for our customers to feel protected. We are putting great effort into perfecting our safety policies, so that you could be absolutely safe while using our website. You can find out more about our anti-scam policy in our blog and check out what we’re doing to help you shop safely. 1. Our advanced algorithms detect up to 100% of scammers automatically, thanks to some cutting-edge technology, which means that most scammers don’t even get a chance to advertise on Jiji. 2. 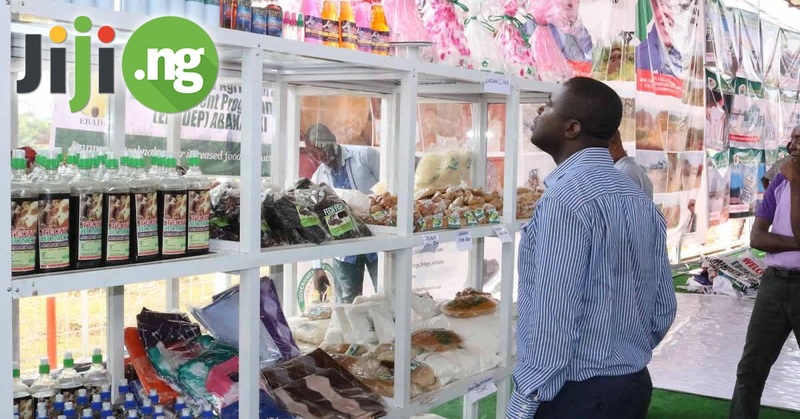 Whenever we detect a scammer, they are immediately included into the Nigerian Scammer List that you can use to make sure that the seller you want to buy from is legit. 3. We help our customers shop on Jiji with confidence by giving them valuable tips on how to remain safe while buying online. Visit our blog daily to learn everything about secure online shopping! Whether you are looking for a new mobile phone, want to move to a new house, or are planning to upgrade your laptop, there is always a small chance that you will come across a scammer. Here is what you can do to make sure your money and your identity stay completely safe. 1. Avoid paying for goods and services in advance, even if the seller claims he needs money for delivery. 2. If it’s too good to be true, it is likely a scam. If the price of the item is unbelievably low, or the salary in a job ad is unrealistically high, it’s better to leave such an ad out of attention. 3. Don’t share any of your personal information with the sellers on the Internet. Full name, banking and financial data, home address put you at risk of getting scammed. 4. If a seller asks for extra money when you’re trying to purchase an item or order a service, there’s a huge chance that this is a scam and you shouldn’t proceed with making a deal. 5. Verify the seller’s identity before agreeing to purchase the item. Learn as much about the seller as you can – most importantly, the full name and location. 6. Choose only public places to meet with the seller no matter what you buy – a car, a smartphone, or a motorcycle. Arrange the meeting before sunset and take someone with you, if possible. When you’re searching for a new job, it’s important not only to choose the most attractive job offer with the highest salary and great work conditions, but also to keep in mind that even the best ad can turn out to be a scam. Here is how you can make sure to not become a victim of an online job scam. 1. Research the company before agreeing to the job interview. Try to find the company’s website to verify that it’s a real company with a real office. Locate the address on an online map to see if an office can be located there. 2. If a person you contacted is asking for upfront fees for your application to be processed, you should stop the communication altogether – it’s not a genuine job offer if you need to pay money first. 3. In case a job interview is set in an unknown or distant location, consider turning it down, as in this situation your safety is not guaranteed. 4. Beware of job offer posters who ask you to disclose any personal information other than the info you chose to include in your resume. A scan of your ID, banking data and other sensitive information should be off limits. 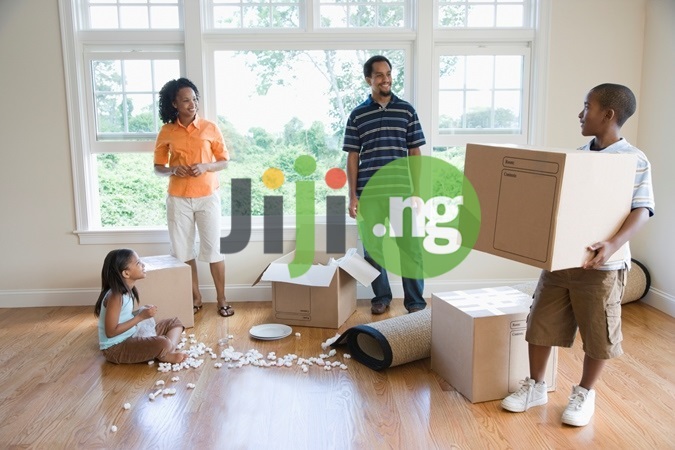 Whether you are searching for a new job or looking for goods online, remember that Jiji is always on your side. Our goal is to ensure your safety every time you’re using our website. 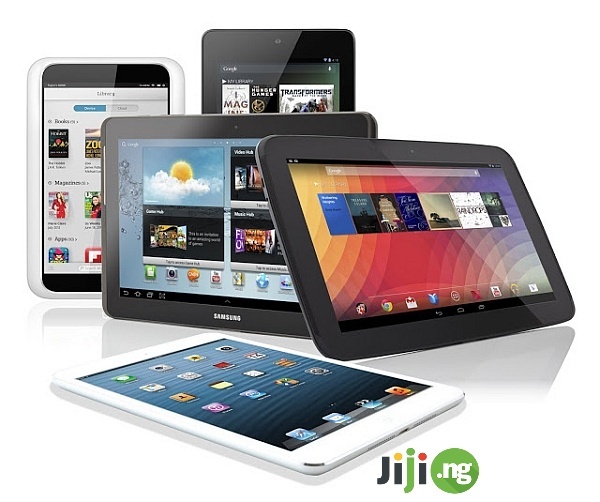 For even more safe shopping and job opportunities, install the Jiji app right now! 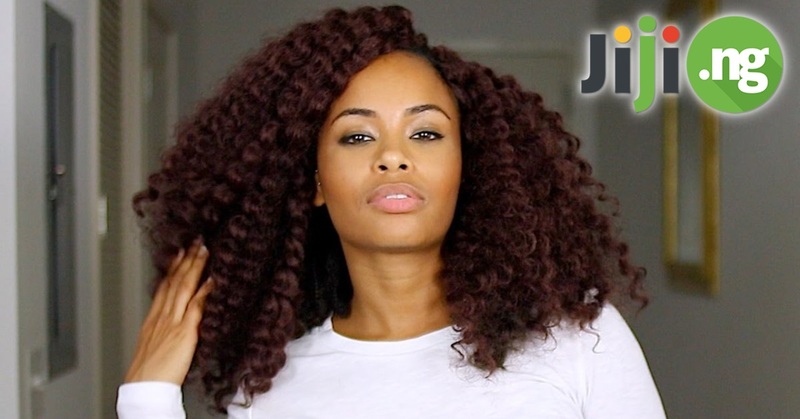 Top 5 Nigerian Natural Hair Products To Treat Your Hair Right!